The study, findings of which appeared in the BMC Public Health journal, examined self-rated health, with 61 per cent of the students reporting “very good” or “excellent” health. This is a similar finding to one revealed in a study conducted by the Australian Bureau of Statistics in 2014 and 2015. But the Avondale study, with half the participants reporting an affiliation with a Christian faith, also found the students had low rates of alcohol consumption (11 per cent), tobacco use (four per cent) and marijuana use (three per cent). 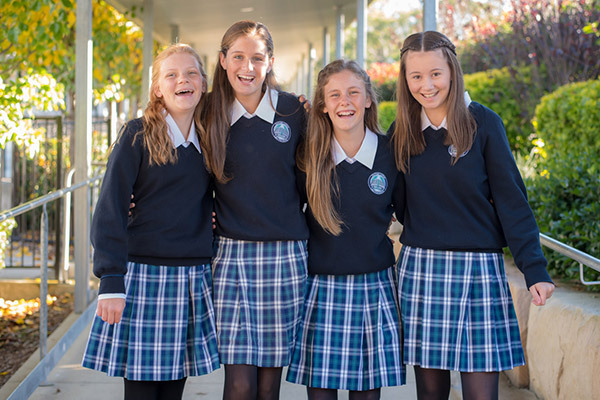 Students in this photograph proudly attend Heritage College Lake Macquarie. Credit: Cybele Craig. 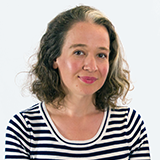 Adele Nash is a writer and communicator who loves sharing good news, going on adventures and taking memorable photos. She is a former Communication Coordinator for the Seventh-day Adventist Church in northern New South Wales and Assistant Editor at Signs Publishing.